Demo of our te reo Māori automatic speech recognition software. Help us improve Te Reo Māori pronunciation by reviewing recordings at Kōrero Māori. Very quick video on joining or adding a group. How to signup and join a group. Here's a quick video on how to create an account and join or create a group. 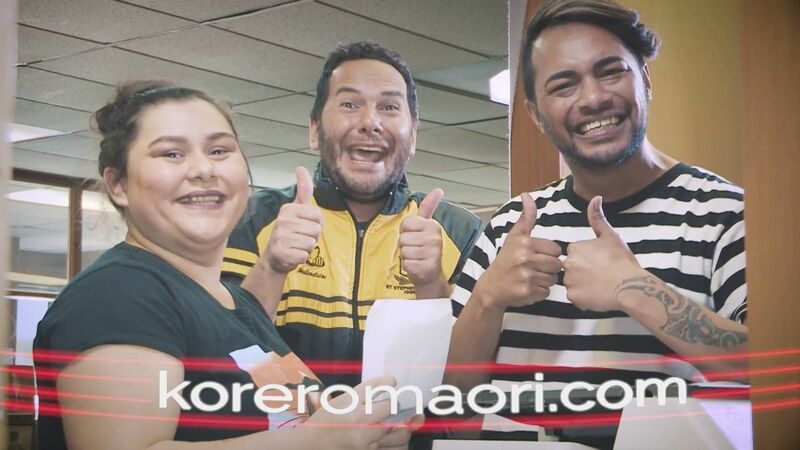 Win 💰for your rōpū by reading te reo Māori sentences at koreromaori.com. Our tamariki speak māori in school, at home, and on the marae. But they can't speak māori to their devices. Learn about Te Reo Irirangi o Te Hiku o Te Ika's journey in the te reo Māori revitalisation movement. Help teach computers te reo Māori! Visit koreromaori.com and read te reo Māori sentences so we can teach machines te reo Māori.